My name is Shelley Lovett and I create early learning resource materials for child care providers ... teachers ... parents and anyone who works with young children on a daily basis. 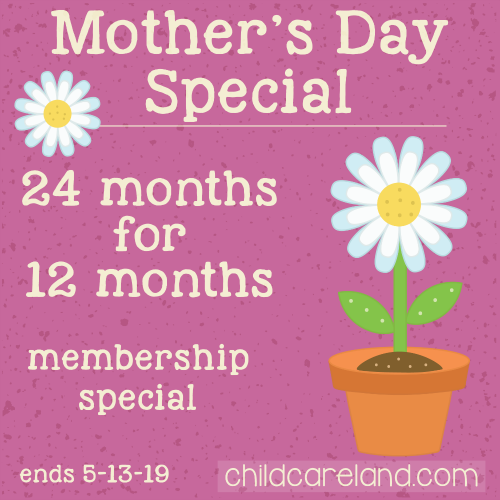 Early Childhood Printables offers both free and membership printables. All printables come in both black and white as well as color versions and require Acrobat Reader to view and print. The material on this site contains my own hand drawn original graphics and I ask that my work be respected. If you are unsure how the material may be used please visit my terms of service page. I hope you enjoy your visit and if you have time please visit childcareland.com for more early learning resources.